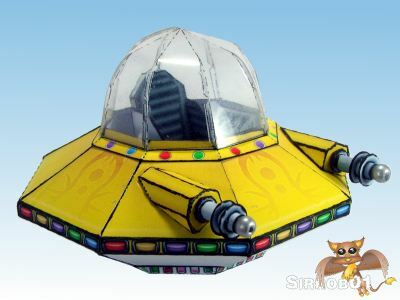 I like the retro styling of this little papercraft UFO. 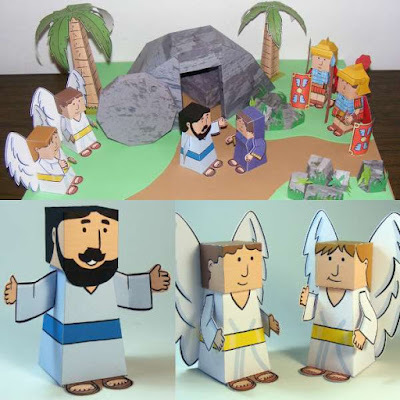 The finished model measures only three inches (7.6 cm) across. Created by Sirrob01, the flying saucer was originally intended for use in miniature gaming. The PDF template for the model may be downloaded here. Sirrob says the guns are the hardest part of the build followed by the clear canopy. I love it and my son too.